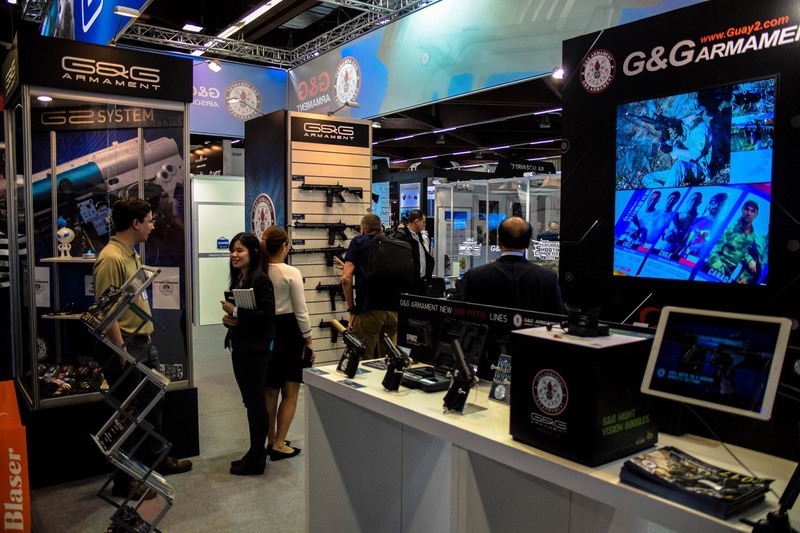 IWA 2017 SHOW REPORT: G&G ARMAMENT! NIGHT VISION GOGGLES! So IWA 2017 is a wrap and was a blast! I have seen so many new products for 2017 and we are kicking off our show reports with G&G Armament, who have just announced all new for 2017 their GPM 1911 and GPM92 pistols AND Night Vision Goggles! Exciting stuff! Let's first have a look at the new pistols - so when you think G&G you don't think immediately of pistols but the team at G&G have pulled out all the stops and produced their own version of Airsofters much loved pistols. The GPM 1911 GBB pistol is new to brand and is a nice bit of kit, with a metal slide and two colours of grips (black and tan) I think it will be a big hit. They have also brought out a GPM92 GBB pistol with a metal slide and receiver! These will both be available mid 2017. 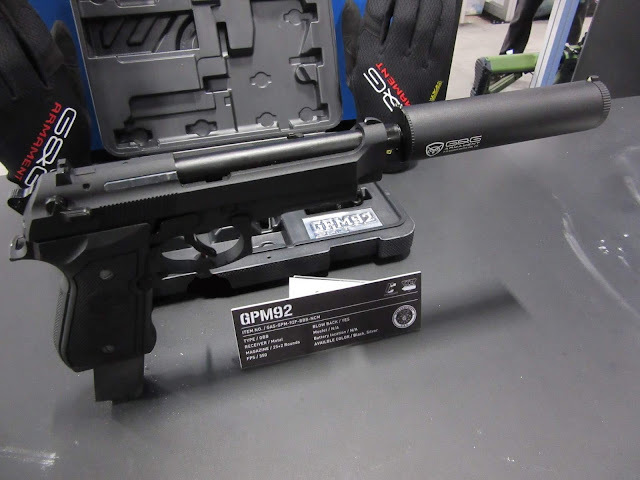 One of the other cool things G&G have brought out for their pistols is the Battle Owl Tracer Unit which can be seen on the GPM 92, it has front and rear sight adjustment - Nice! And now onto the Night Vision Goggles! 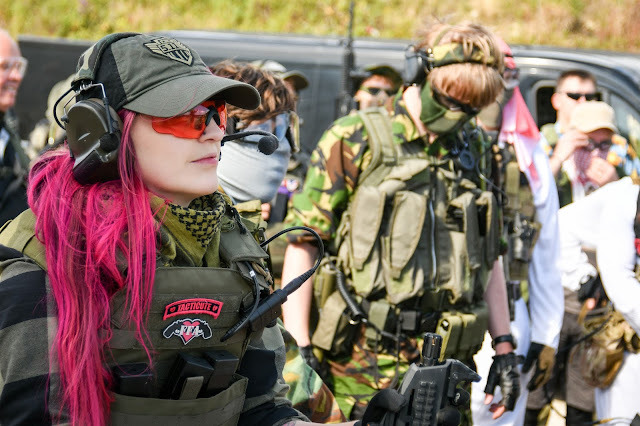 So these will be the first NVGs from an Airsoft Manufacturer and they look pretty sweet. They'll be equivalent to Gen 2/2+ tubes and will be priced under $1000 - the exact pricing will be confirmed later in the year but they are already looking super affordable! They will be out in the fall of 2017. Looking through them they are pretty clear! They are a quite bulky unit and we'll of course need to get an Airsofter to test them in regards to durability and longevity but they are looking really promising!